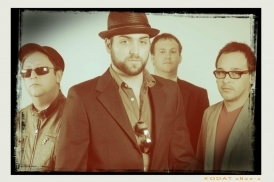 The Redtone Sixes is a four piece rock band from southwest Ohio. They formed in 2010 and has created a powerful sound that is distinctly their own. Their influences include The Who, Foo Fighters, & Oasis.